Our product range includes a wide range of clip in plain tiles, lay in t15 plain tile, lay in tiles, lay in t24 plain tile and clip in tiles. We feel proud to introduce ourselves as the leading manufacturer and supplier of Clip in Plain Tile. To manufacture these products, we use world class raw material and cutting edge technology under the guidance of experienced professionals. Our offered products can be availed by our clients as per their application requirements and can be customized within the promised time frame at market price. The Tiles are made of Steel or Aluminum on sophisticated equipment, which includes several leveling stages. The tiles can be powder coated in multiple colors. We feel proud to introduce ourselves as a well-known company, engaged in providing an assorted series of Lay In Tiles. Combining the ease of installation afforded by interlocking grid systems with the manufactured accuracy and durability of press formed files, the Lay-in metal ceiling system provides an economic solution many ceiling requirements. The system creates a modular arrangement with the tiles laying into the chosen grid, access. services is gained by simply Idling the tiles into the void space. 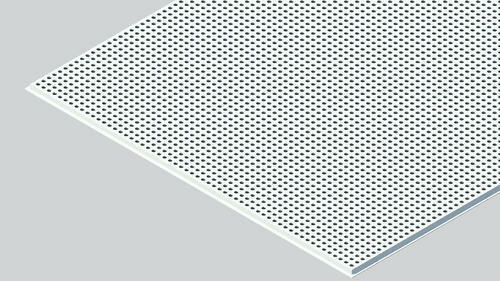 A number of acoustic requirements can be met with the introduction of an acoustic inlay in the back of a perforated tile. Standard 15 mm or 24 mm lay-in grid systems are utilised and several depths of tile edge are available, giving the specter the opportunity to create different emphasis to grid lines. These can be supplied in a range of standard sizes shown below or tailor made suit a particular application. 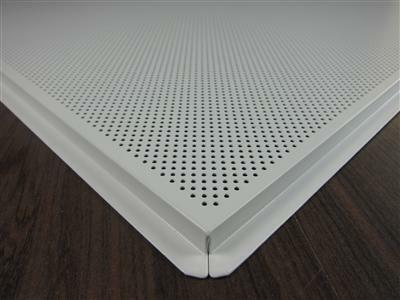 Where lay-in perforated tiles are required it is re.new ended that the supported edges of the tile are perforated and the unsupported edges (usually the long sides) have Main borders. This arrangement provides the appearance of a plain border edged tiled with the exposed table grid providing the border on the supported edges. The grid is supported by GT114 hangers at 1200 mm maximum centres in both directions. 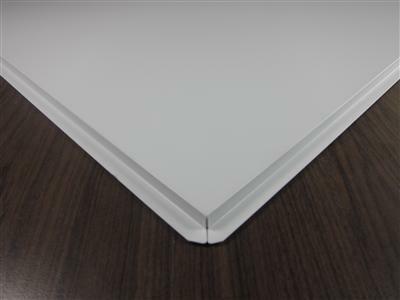 The product offered by us are widely demanded in the market for their non-corrosive nature and durability.we are able to offer the armstrong lay in Plain metal ceiling tiles in various sizes of 600 MM x 600 MM or 600 MM x 1200 MM to meet the variegated requirements of our customers. furthermore, we are also able to offer installation services for these ceiling tiles to our valued clients. 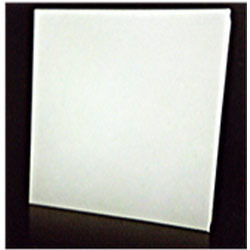 Clients can avail from us an extensive range of Lay In System Ceiling Tiles. The offered system is designed by using optimum quality GI, aluminium and sophisticated technology by our skilled professionals. Our offered system is widely used in offices, shopping centres and malls. This system is tested on various parameters by our experienced experts so as to ensure its quality. Clients can avail this system from us at competent industry relevant price. We are engaged in manufacturing and supplying unique range of Clip in Tiles, which are available in varied designs and patterns. These tiles are easy to install, adjust and clean and are getting huge appreciations for its glossy finish. Our offered tiles are fabricated using premium raw material and optimum method as per set quality standards. 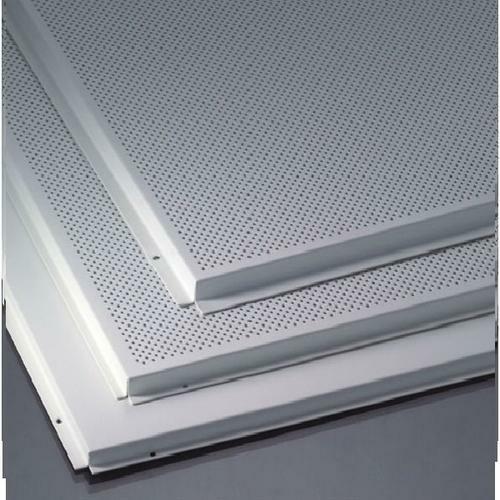 Moreover, these are widely used in concealed grid ceiling system. Looking for “Metal Tile Ceiling”?